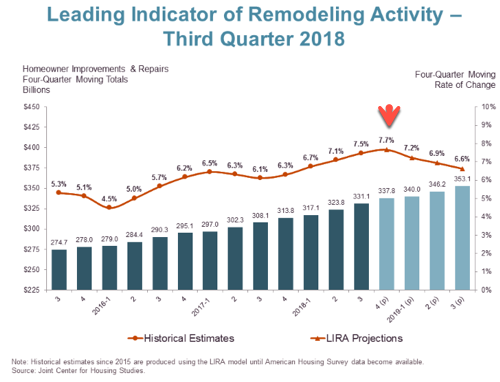 "Rising mortgage interest rates and flat home sales activity around much of the country are expected to pinch otherwise strong growth in homeowner remodeling spending moving forward," said Herbert. "Low for-sale inventories are presenting a headwind because home sales tend to spur investments in remodeling and repair both before a sale and in the years following." 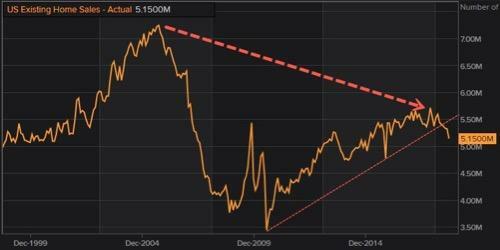 Chief economist Michelle Meyer, said that "the housing market is no longer a tailwind for the economy but rather a headwind." 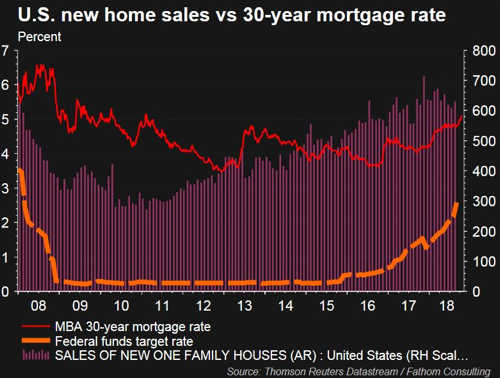 "This morning BofA Merrill Lynch's US economic team lowered its 2018-2019 housing starts and new home sales forecasts and thus we slightly temper our macro housing assumptions," Lovallo said in a note Thur. 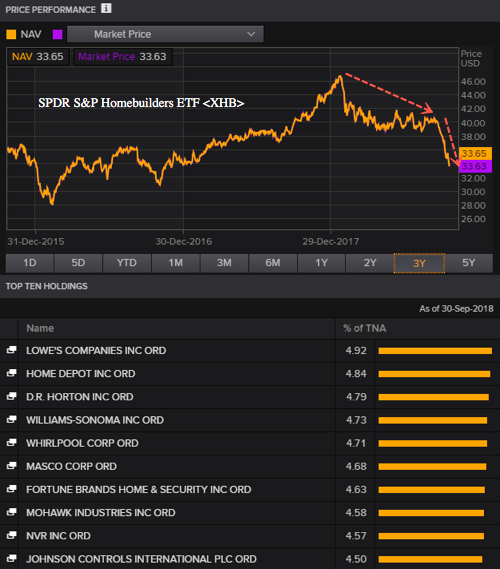 Analysts at Credit Suisse also downgraded homebuilding stocks, along with Home Depot and Lowe's, due to higher interest rates hurting housing demand. With housing peaking - if Harvard, BofA and Credit Suisse are all correct - the real estate market could be in for a whirlwind of trouble next year; something the Trump administration cannot afford into the next presidential election.